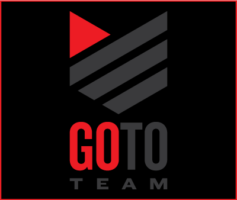 Go To Team Elite Camera Crew & Video Production Crew | Put A Cork In It! Ahhh… California’s wine country. The serene views of rolling hills covered in vines as far as the eye an see. The feel of calm as the breeze lightly plays on the skin. 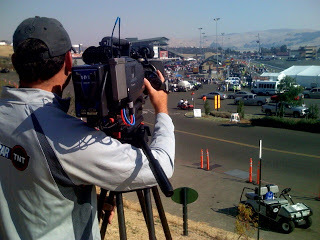 The smell of exhaust and burning rubber….. Must be Sonoma weekend as NASCAR brings the show to the mountainous Infineon Racetrack. TNT along with Go To Team’s Skip Clark and Rene Cusson were on hand to show the nation the view from the track to the neighboring hills of San Francisco. 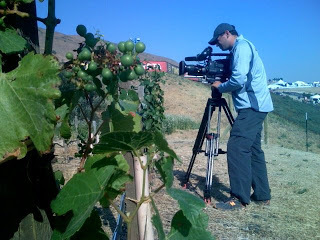 Through the lens of their Panasonic Varicam they shot crowds at Fisherman’s Wharf and overstuffed Cable Cars, grapes ripening on the vine in the sunshine and wine being enjoyed by racegoers overlooking the track, and racecars ripping through S curves. A wonderful time creating some great TV. The only gripe was heard from Audio Guy Rene during an interview at the track. As a car roared through during a nice soundbite he wished racecars were more like wine bottles… Put a cork in it!